Fresh broccoli (Brassica oleracea) was purchased from a local market in Izmir, Turkey. It was processed within 24 h. Broccoli samples were washed with water, and then the excess water on the surface of broccoli was removed with filter paper. Afterward, florets of broccoli were separated. Broccoli florets were dried in a heat pump conveyor dryer designed and constructed in the Department of Mechanical Engineering, Faculty of Engineering, Ege University, Izmir, Turkey, shown schematically in Fig. 15.1. Drying system consists of two main parts: (i) heat pump and (ii) drying chamber. 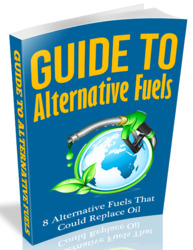 The air was heated by heat pump system that included a scroll compressor, two condenser (an internal and an external ones), expansion valve, evaporator, and a heat recovery unit and air temperature was controlled by a control unit. R407C was used as refrigerant in heat pump system. The drying air velocity was regulated by a fan and fan speed control unit and drying air was recycled. Drying compartment dimensions were 3 m x 1 m x 1 m and drying material was moved by a conveyor band system worked by a motor. After the dryer reached steady-state conditions, broccoli florets were spread onto a couple of trays as thin layer settled onto the conveyor band. Drying experiments were carried out at the drying air temperatures of 45oC, 50oC, or 55oC, and drying air velocities of 0.5 m/s, 1.0 m/s, or 1.5 m/s, respectively. Moisture loss was recorded at 30 min intervals during drying process for determination of drying curves. The sample moisture content was determined with vacuum-oven method (AOAC, 1990). The initial moisture content of the broccoli floret samples was determined 86.44% on a wet basis. The composition of broccoli florets used in this study is given in Table 15.1 (Anon., 2008). Table 15.1 Composition of broccoli florets (Anon, 2008). Humidities, temperatures, and velocities were measured in drying chamber with robust humidity probes (Testo, 0636.2140, Freiburg, Germany), vane/temperature probes (Testo, 0635.9540, Freiburg, Germany), professional telescopic handle for plug-in vane probes (Testo, 0430.0941, Freiburg, Germany), respectively. Measurements of drying air temperature, velocity, and relative humidity were recorded at inlet and outlet holes at every 10 min. The surface temperature of drying material was measured by an infrared thermometer (Testo 525-T2, infrared thermometer with laser sighting). The temperature of the drying chamber walls was measured with a digital multimeter (METEX ME-32) during drying process. A digital balance (Scaltec SBA 61, Goettingen, Germany) was used to measure the weight loss of sample during drying experiments. The ambient temperature and the relative humidity were also measured and recorded. Pressures and temperatures of the refrigerant were measured with pressure probes (Testo, low/high-pressure probes, 0638.01941) and surface temperature probes (Testo, temperature probes, 0628.0019), respectively. All measured values were observed and recorded with a multi-function instrument (Testo 350-XL/454, control unit, Freiburg, Germany) and loggers. 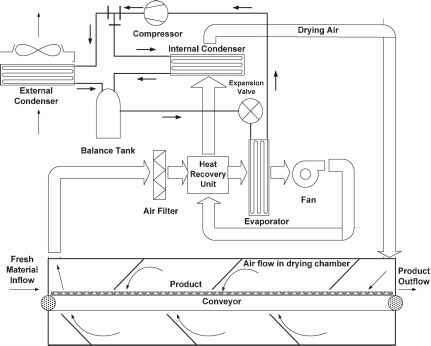 The schematic diagram of the drying process and measurements were shown in Fig. 15.1. Fig. 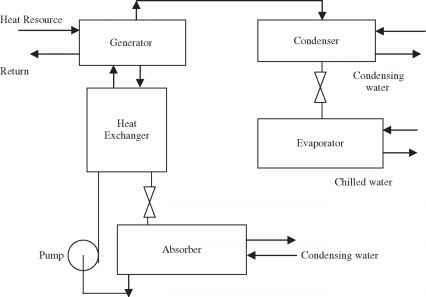 15.1 Schematic illustration of heat pump conveyor dryer system. where T is the temperature of food; the units of the specific heats and temperatures are kJ/kg oC and oC, respectively. The composition of the broccoli used in this study was given in Table 15.1. The above theoretical models are based on proportions by compositions. There is deviation between the experimental values and the above model due to (1) specific heat of the component phases varied with the source or origin, (2) bound water or unfrozen water has a different specific heat than bulk water, (3) excess specific heat due to the interaction of the component phases (Rahman, 1995). the specific humidity, and [email protected] is the enthalpy of the saturated vapor. where h is the enthalpy of the individual food components and Xt is the mass fraction of food components. where Tm0 was the reference temperature, which was taken to be 23oC in this study and Tm2 was the temperature of food item in oC.